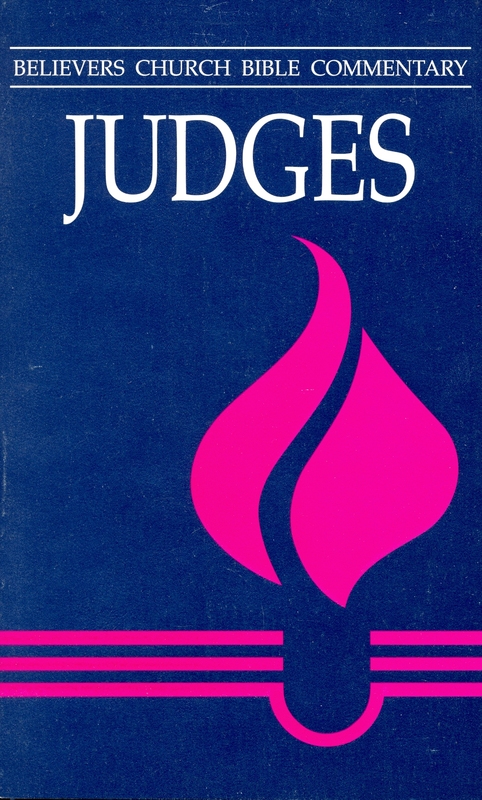 Terry L. Brensinger explains the ups and downs of the Israelites during the period of the Judges. By tracing developments under each judge, he shows how Israel’s condition deteriorates to near-total chaos. 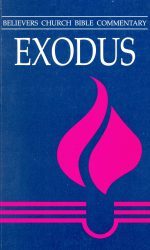 The book of Judges begins with depictions of Israel’s obedience and faithfulness but ends with disunited and leaderless tribes. The people tend to take their focus away from serving the Lord. Instead, they follow other gods, seek false security, and do what is right in their own eyes. By exploring the circumstances behind this decline, Brensinger provides practical applications for such contemporary issues as religious unfaithfulness, the nature of community, the roles and responsibilities of leaders, and war and violence. 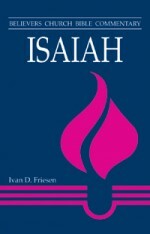 The book presents essays expanding on themes useful for teaching, preaching, and Bible study; bibliographies; charts; a map for Judges; and an index of ancient sources.